It’s that time of year again—the annual costume party. You don’t want to make the same mistake that you made last year: wearing a costume no one recognized. You thought your portrayal of Alice Cooper was spot-on, but everyone else just thought you were a zombie. This year will be different! You’re going as a bumble bee, complete with a black-and-yellow shirt and black tutu. It’s the simplest idea ever—there’s no way anyone could mistake your costume this time, right? 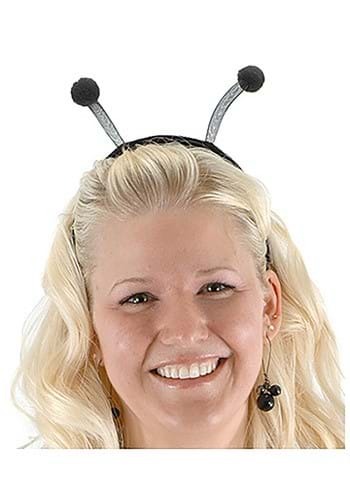 You better buy our Women’s Black Insect Antenna, just to be safe. The black headband comes with pom pom toppers and makes it undeniably clear that you are, in fact, dressing up as an insect. It’s a small purchase that will no doubt save your costume—and perhaps your very way of life. Can you think of a better investment for less than $10? We didn’t think so.